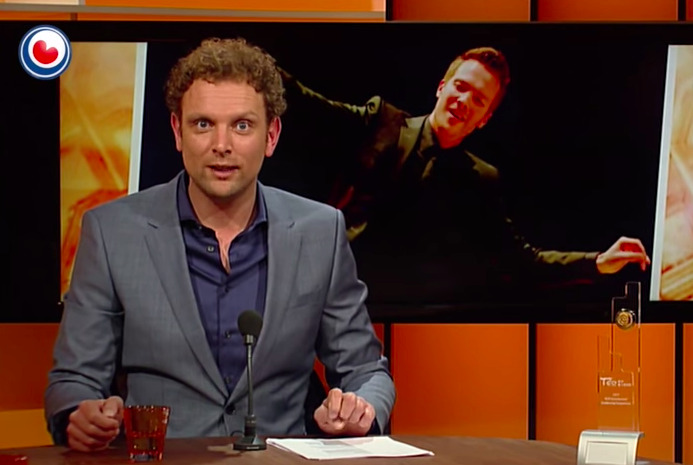 Frans-Aert was interviewed by Dutch regional broadcaster Omrop Fryslân, about his first prize winning performance with the Taipei Chiese and Symphony Orchestra. Learn all the ins and outs of his adventure. Also great if you are interested in learning the Frysian language!